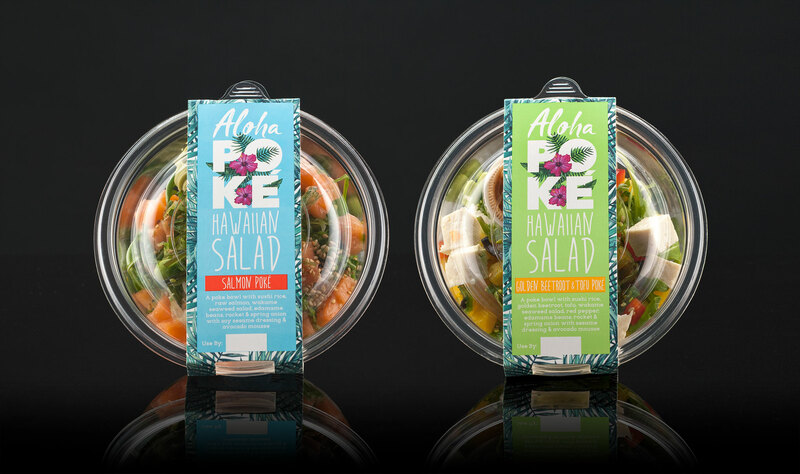 We were approached by Hawaiian brand Aloha to shape their new brand identity and create packaging designs for their new range of on-the-go Poké meals. They were due to launch exclusively in Waitrose and so needed real standout to compete with the more traditional takeaway options. 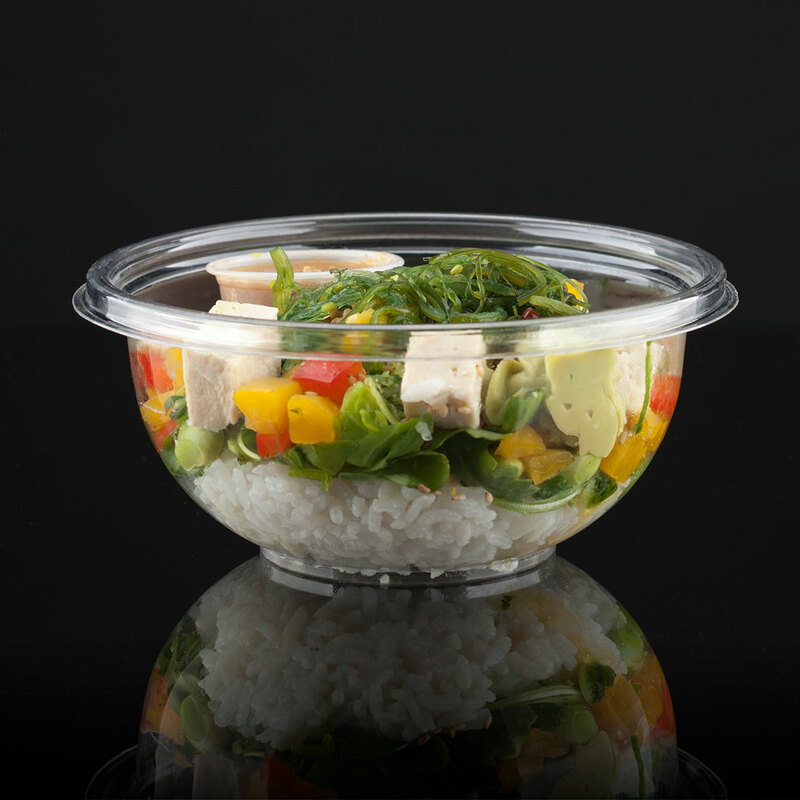 Aloha Poké is a delicious Hawaiian dish of cubed fish served with a bowl of seasoned salad and vinegared rice. 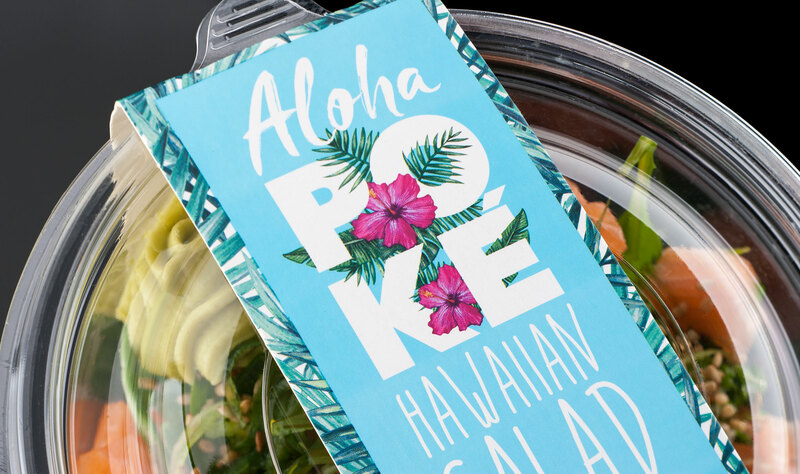 In native Hawaiian, ‘Aloha’ can be an affectionate greeting, and ‘Poké’ means to cut or section something. 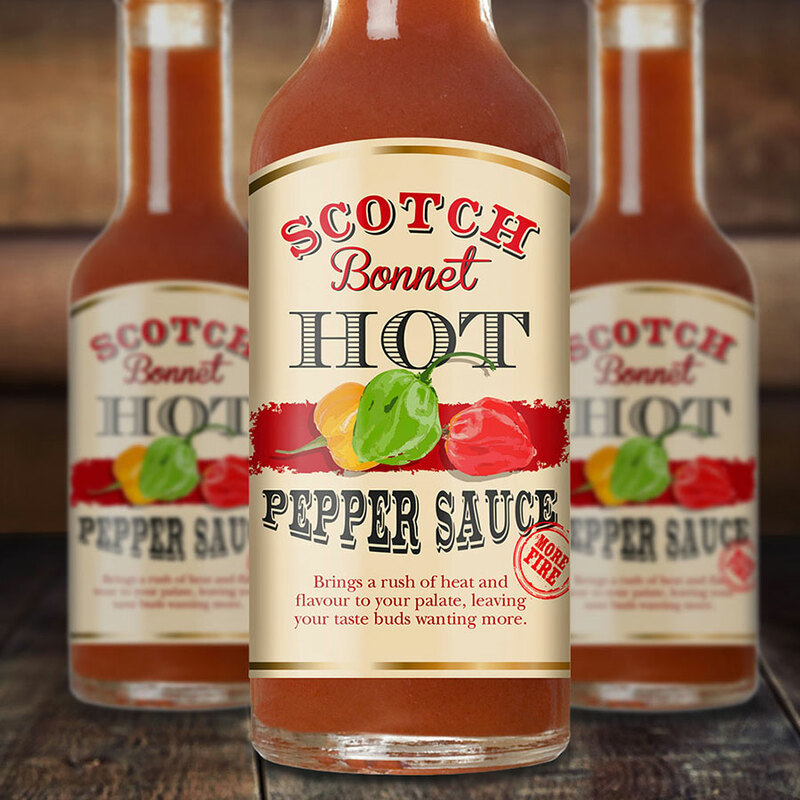 Since they were due to be first-to-market in the UK, our approach was to up-weight all of these rich cultural elements and create branding and packaging that paid homage to this heritage. 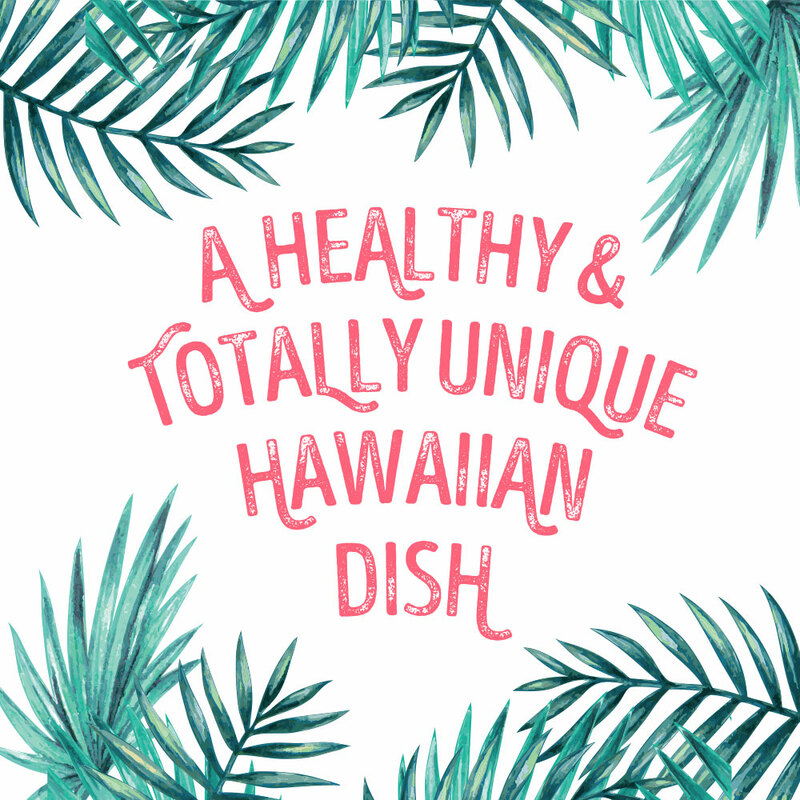 This wasn’t just another ready meal, but a little Hawaiian holiday in a bowl. 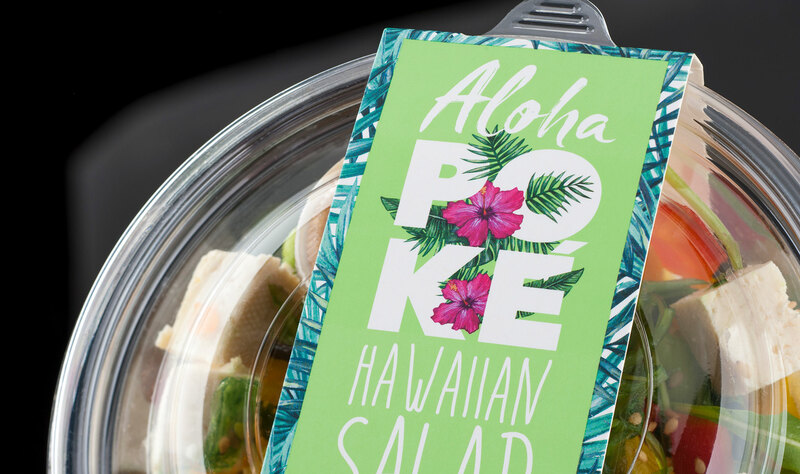 We took inspiration from the natural beauty of Hawaii to create branding that’s bright and abundant. We wanted to give it the look and feel of a beach paradise, to evoke those same feelings as the eater tucks in to the delicious bounty in the box. As well as authentically Hawaiian, the design also needed to feel modern. That’s why we chose strong, clean typography which really pops among the beautiful hibiscus flowers and palm leaves. The first products to launch were a huge success, riding the wave of other international markets embracing Poké. 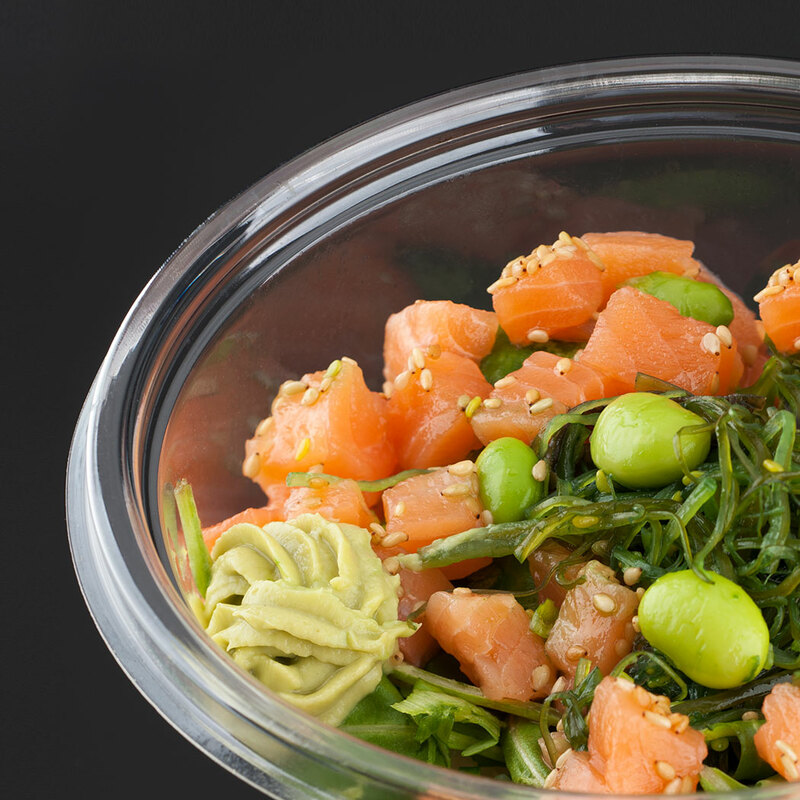 Aloha Poké brought a little piece of paradise to the UK in the summer of 2017, and is continuing to light up palates as the long nights close in.